1. What is Yes Life app? It’s an app for Yes 4G users to run on iOS devices, namely iPhone, iPad, iPad 2, and iPod Touch, so that we can make/receive calls and send/receive SMS on these devices using Yes 4G network. 2. Which device supports Yes Life app? Any Apple products that run on iOS 4.0, such as iPhone 4, iPad & iPad 2, or iPod Touch. 3. Why do I need Yes Life app? 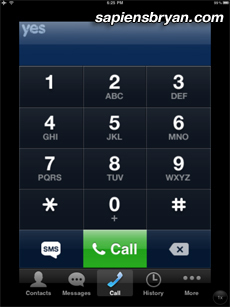 It adds a second mobile number, Yes 4G’s 018 number, when you install it to your iPhone. Besides, it also turns our iPad and iPod Touch into a mobile phone by enabling us to make/receive calls and send/receive SMS on these devices. 4. What are the main features of Yes Life app? 5. Where can I download Yes Life app? 6. What’s the difference between Yes Life app and Skype app that I can run on my iOS devices too? 1. Yes Life app needs a Yes ID, and a Yes ID comes with a 018 number. This 018 number allows our friends to call us back or send us SMS. At the moment, Malaysian still can’t register for Skype Online Number which provides a phone number for Skype user. 2. Calling a mobile phone number in Malaysia from Yes Life app costs only RM0.09 per minute, as compared to SkypeOut’s RM0.18 per minute. However, a call to fixed line using SkypeOut will cost RM0.02 cheaper. 3. Yes 4G’s credit can be reloaded in Ringgit Malaysia, while SkypeOut only takes foreign currencies. 4. Yes Life app is 800% more battery saving compared to Skype. 7. When can I use Yes Life app? 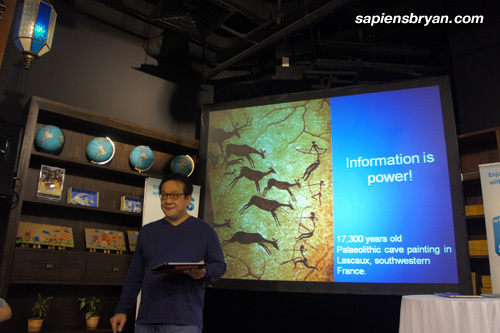 It can be used as long as we have a reliable Internet connection, even on 3G network. 8. Can you give me some situations when I enjoy the benefits using Yes Life app? 9. Why should I install Yes Life app now? If we install Yes Life app and sign up a new Yes ID, we’ll get to enjoy a FREE 14-day trial with RM5 credit. Activation fee of RM50 will be waived as well. This promotion is valid until 12th July 2011. 10. What if I already have a Yes ID? If you already have a Yes ID, you can just download Yes Life app and login with your Yes ID and password to use your existing credit. 11. 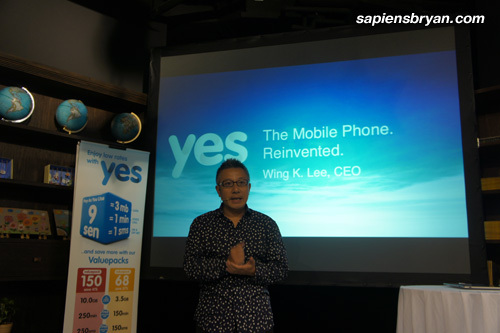 Will there be Yes Life app for other smartphone operating systems? Yes, Android version will be out in about 8 weeks time, while BlackBerry version is on its way too. 12. Any live demo video of Yes Life app to show? 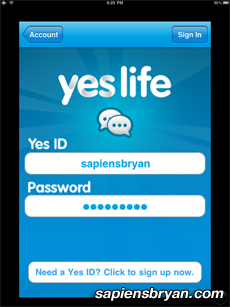 There you have all the information about Yes Life app for iOS devices.